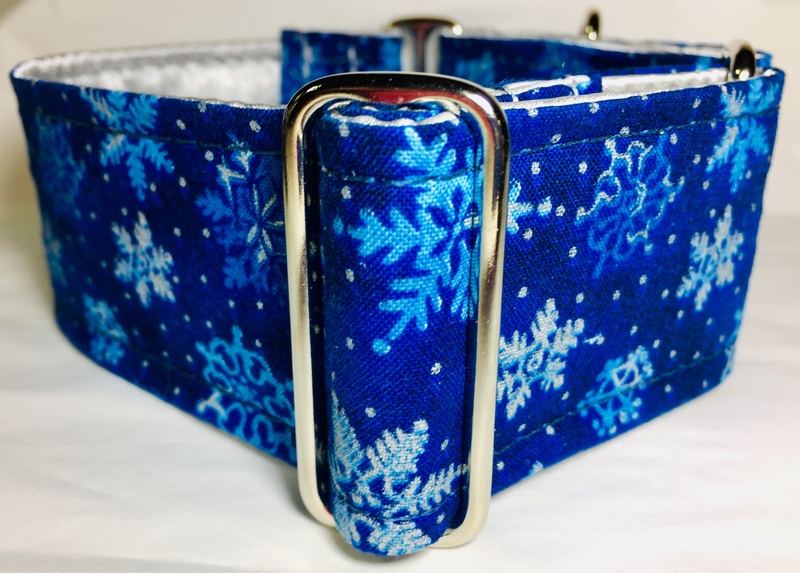 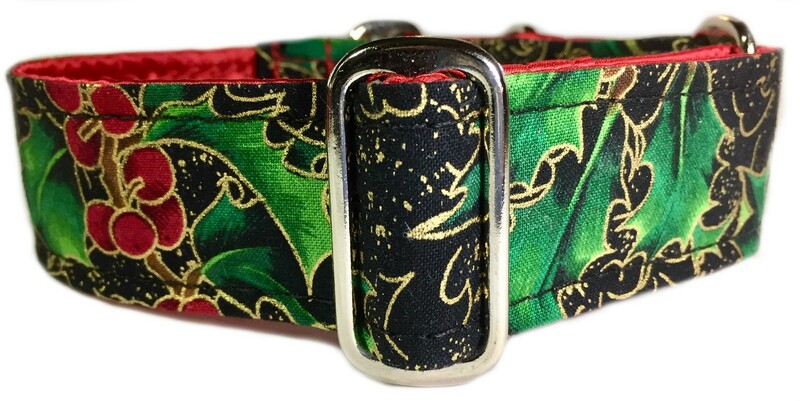 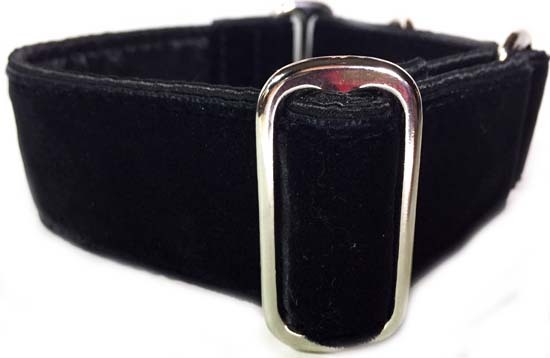 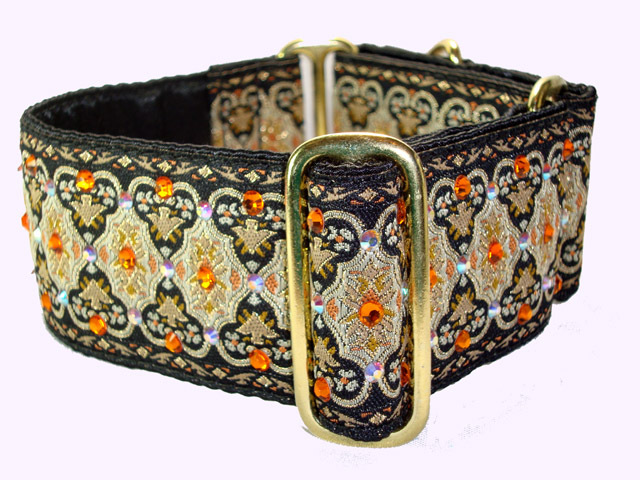 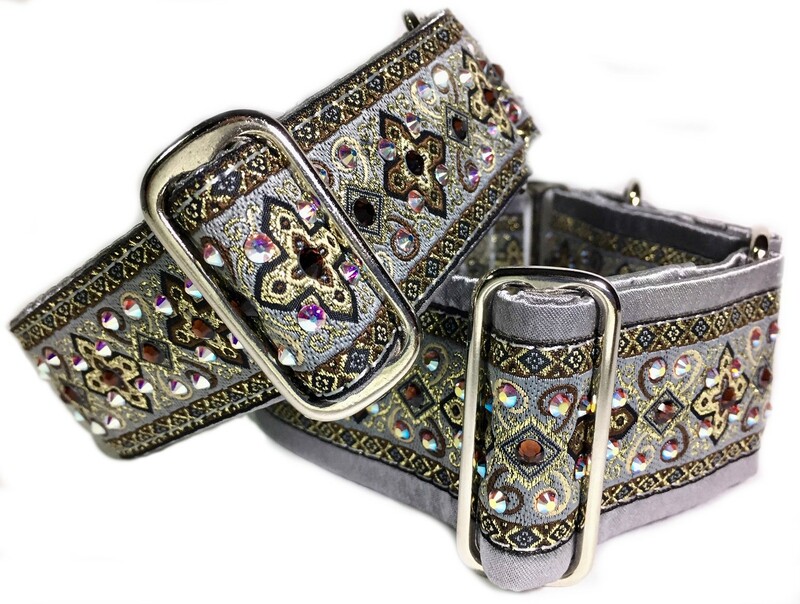 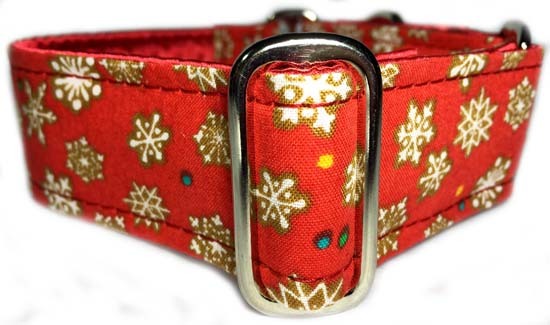 Crown Collars uses only the most luxurious Swiss velvet when making our Velvet collars. 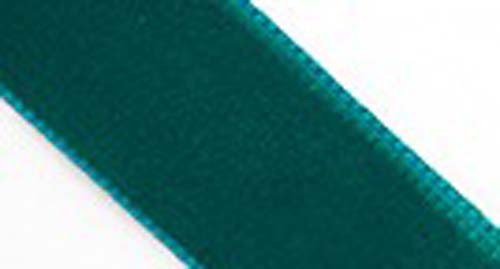 Swiss velvet is so soft and plush and washes beautifully. 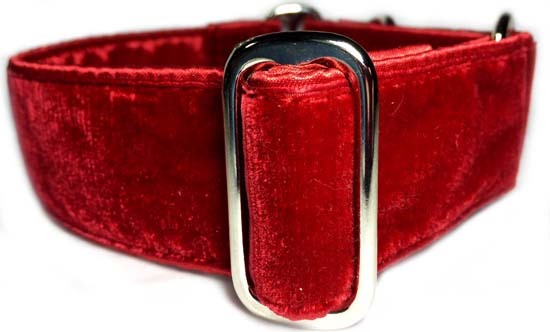 Available in 1.5" width photo shows the scarlet velvet sewn over a strong yet flexible polypro base that is first completely wrapped in red cuddle satin and put together with nickel hardware.